Mornings are never complete without a hot drink beside your toast and eggs or your afternoon siesta that comes with freshly baked cakes or breads. 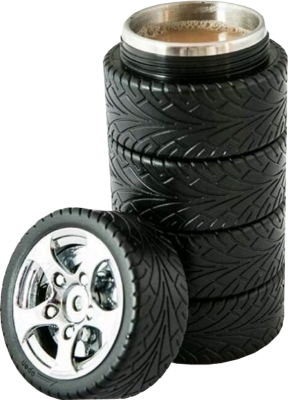 Enjoy your freshly brewed coffee or hot chocolate with the 400 ML Tyre Cup. 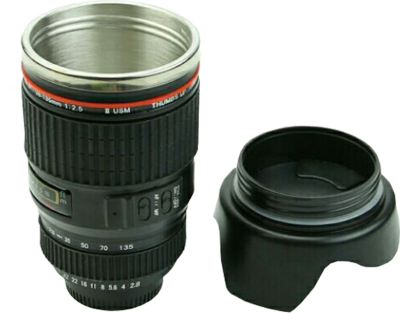 This High Quality And Super Detailed Camera Lens Is Actually A Coffee Mug You Can Drink Out Of! 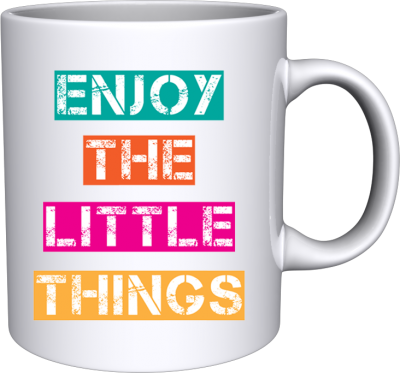 The Camera Lens Coffee Mug Is A Great Gift For Photography Enthusiasts, And Will Surely Turn Many Heads When People See You Drinking Out Of It. 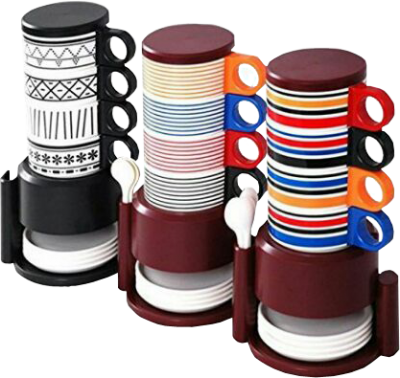 Designers Carefully Crafted These Mugs To Resemble Camera Lenses, Mimicking Everything From The Lens Cap To Its Unmistakable Coffee Scent. 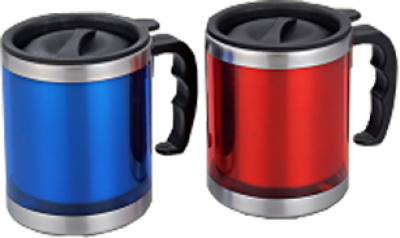 A Stainless-Steel Lining Keeps Your Favorite Beverage Warm As It Sloshes Around Within The Confines Of A Durable Exterior Forged From Food-Grade Plastic. Craving a chilled drink without the ice? This double-walled mug was made for you. 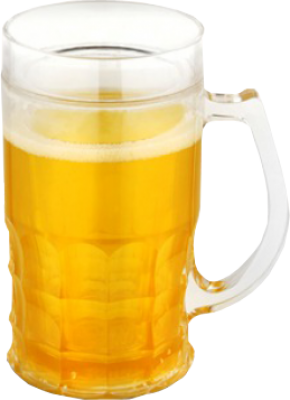 After two to four hours in the freezer, the DraftFrosty Beer Mug will keep any beverage cool for hours. Do not microwave or heat; hand wash only. Children Mug keep liquid hot and cold for 4 hrs. 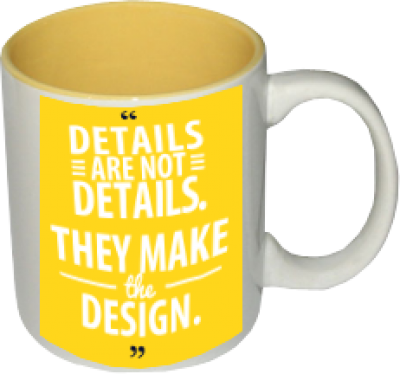 Customize your Yellow tone mug with Text and Logo. 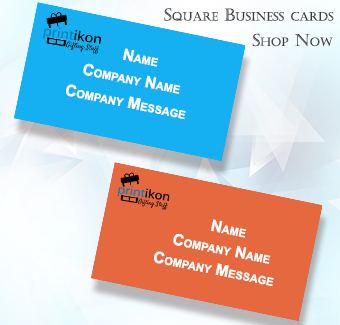 Make every coffee break special with personalized photo mugs from Printikon. 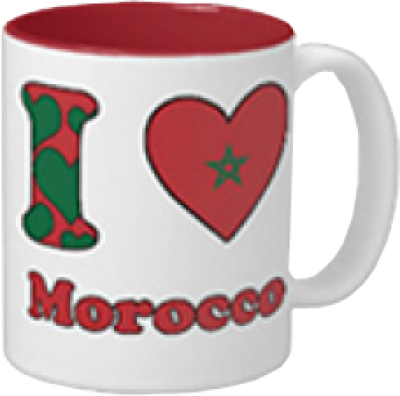 Personalize Your this Coffee Mug with Text and Logo.